This is a flavourful mix of the Blueberry and FI genetics. A wonderful mix of her parents flavours and aromas. 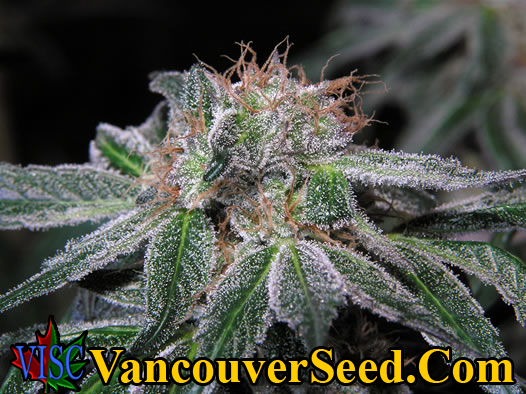 This Sativa-ish breed has longer bracketing between buds that are heavily laden with resins.